I think this is lichen on the bark of a tree in Western Australia. It is easy to think of this state as all deserts and goldfields, however it has some of the worlds most majestic forests in it’s south west corner. 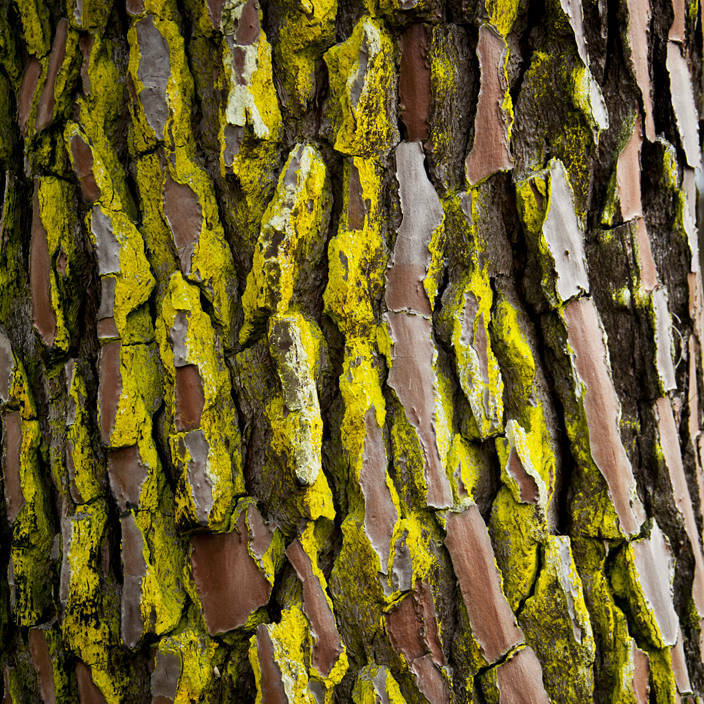 If you recognize the type of bark or the yellow substance please leave a comment. I think so. It was shot 5 years ago. To process it the white balance was set to 4900K.